Businesses can gather a substantial amount of data throughout the years, and shredding and scanning these paper documents can be a time-consuming task, whilst storing documents on-site can crowd your office space. Here at RADS we offer a range of different document management services that help you to optimise the space available to you and handle sensitive data in accordance with the law. Our extensive experience within the industry has allowed us to work hand-in-hand with all business professionals, tailoring our services to meet your specific needs. Save your business money! 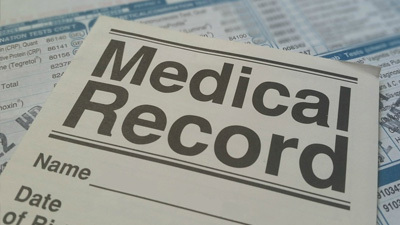 We collect & return documents for free. 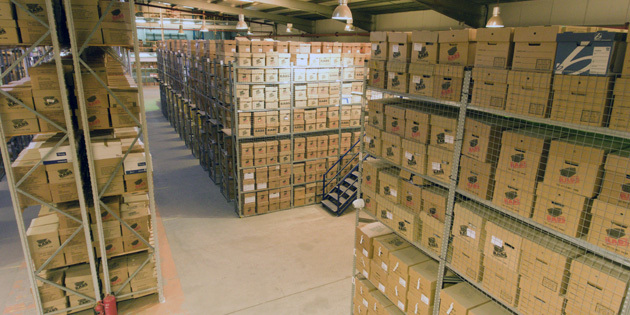 Documents are stored in flame retardant boxes. Barcode scanning allows us to easily identify your documents. Documents are cross-shredded to ensure no trace of sensitive information. Our scanning service lets you easily access and view specific documents with ease. 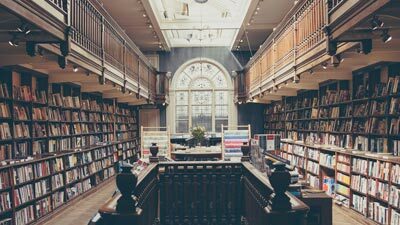 Most of the time, businesses store documents onsite that aren’t necessarily relevant to current projects, and this can end up cluttering your precious work space. 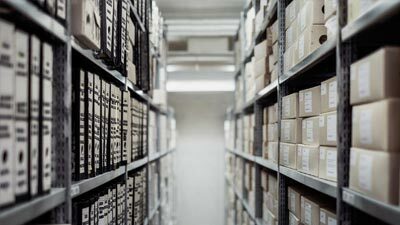 Here at RADS we offer a comprehensive business document storage service that helps to de-clutter your office and optimise space. 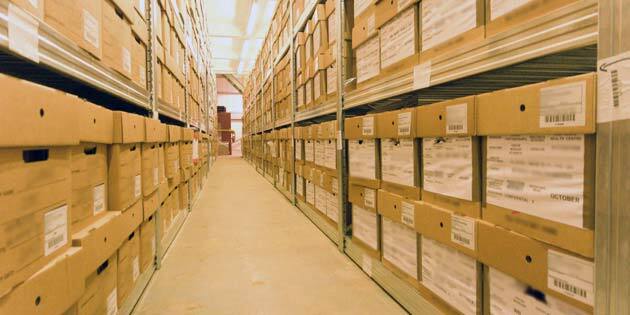 How are your sensitive documents stored? Your documents will be safely stored in flame retardant boxes at our double-gated, CCTV monitored base. We also have specialist procedures in place such as barcode scanning, which allows us to easily identify your documents and differentiate the content of each box from the next. If you would to find out more information about our business document storage service, please get in touch by phone, email or through our contact form. Most businesses handle sensitive and private information, whether that is client or customer data, the personal information of stakeholders or just general information relating to the business itself. When you handle such data, you have a responsibility to ensure that it doesn’t fall into the wrong hands, and that if it is destroyed it is done so in the correct way. 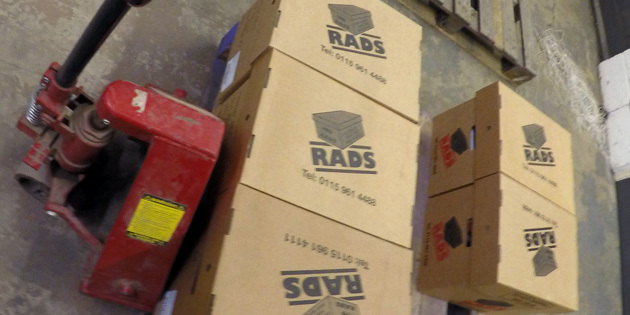 Here at RADS we’re proud to supply businesses across the country with our business document shredding service. 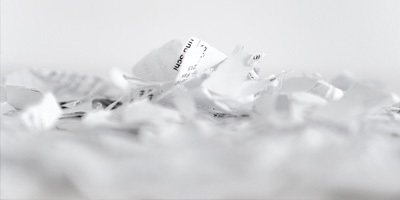 When using our completely confidential shredding services, your documents will be cross-shredded to ensure no trace of sensitive information can be pilfered. Once our team of dedicated experts receive written confirmation, your documents will be shredded within a controlled environment. 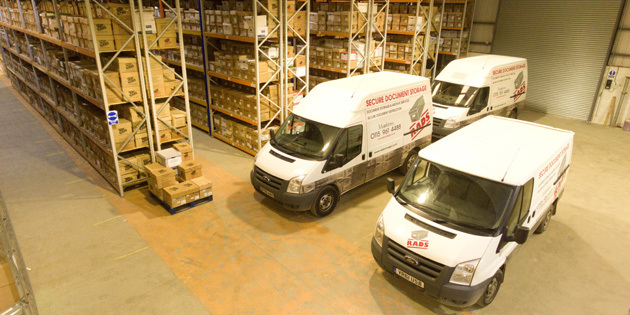 At RADS Storage, we work alongside an extensive range of different businesses in the professional sectors. If you would to find out more information about our business document shredding service, please get in touch by phone, email or through our contact form. 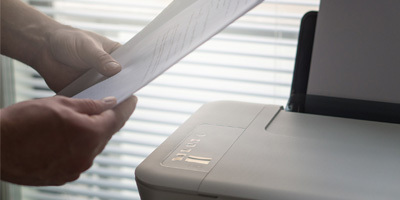 Another service that we offer here at RADS is our business document scanning, which helps to optimise the overall efficiency of your business through the digitisation of important paper documents. When handling large quantities of information, it can often be difficult to navigate and find the specific document you’re looking for. Our business document scanning service helps to resolve these tedious problems – by utilising our scanning services you can easily access and view specific documents with ease. 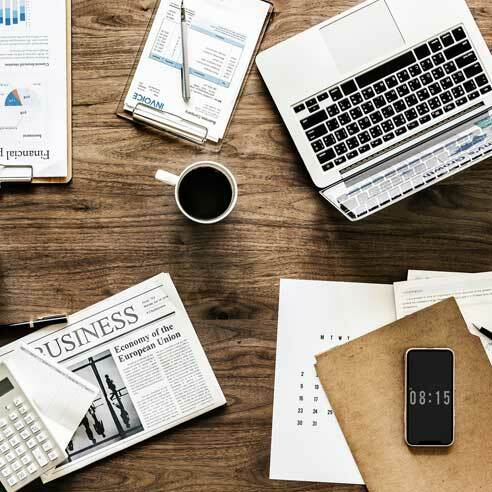 By using our document scanning services, you will not only streamline your business, but you will no longer have to waste your time sorting through hundreds of documents, and instead you can fulfil your corporate responsibilities in the time you’ve saved. 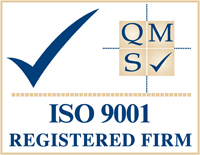 Once we’ve scanned your documents, you can choose to use any of our other business document management services such as our storage or shredding solutions or you can just have your paper documents returned free of charge. If you would like more information about our business document scanning services, please don’t hesitate to contact us. Our friendly team of in-house experts can help answer your queries and provide detailed information about each of our services.